The Legend of Zelda: Ocarina Of Time is one of the quintessential singleplayer video game experiences. But now, thanks to the work of some modders, it can also be played with another Link there to fight alongside you. 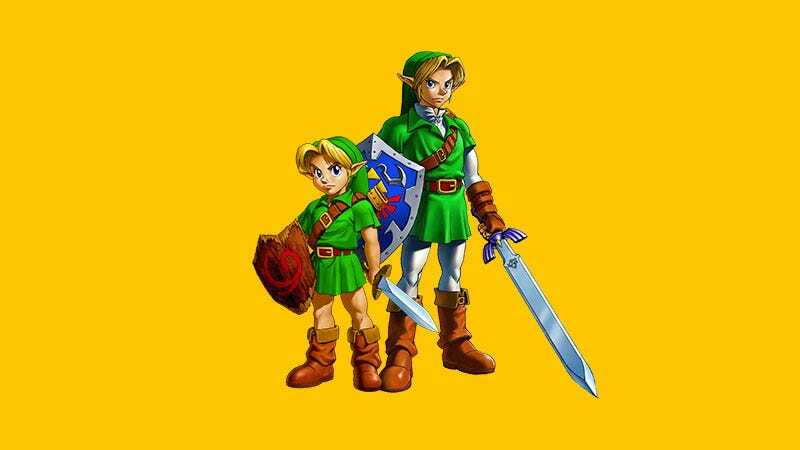 Beginning development last year, OoT Online is an effort by a small team of fans to transform the Zelda classic into something that runs on a server, with friends able to team up like Nintendo went back in time to 1996 and started granting wishes. And it works! As you can see in the video below, two players are able to run around the world and just do their own thing, entering and leaving areas and picking their own fights. Those fights are only against the AI at the moment though, with no PvP enabled, though the team are looking at implementing that in the future. OoT Online is still very much in development—there are plans to support up to 15 players at once—but you can follow its progress here at the team’s Twitch channel.